The whirlwind that is the final few weeks before the 2019 NFL draft is in full effect. Every day produces a new destination on pre-draft tours for the top prospects in the draft class. 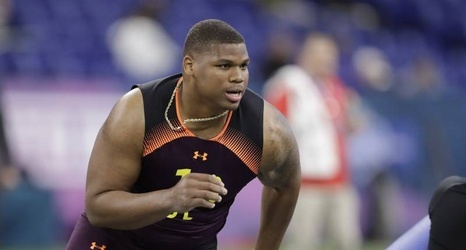 Although some franchises may not appear to have a chance of selecting Kyler Murray, Quinnen Williams or other projected top-five picks at the moment, they are doing their due diligence just in case the unexpected occurs April 25.